You may well chow down on metric tonnes of Quality Street this Christmas. But now there's a different way to get your festive chocolate hit. Instead of eating a Green Triangle, how about drinking it? 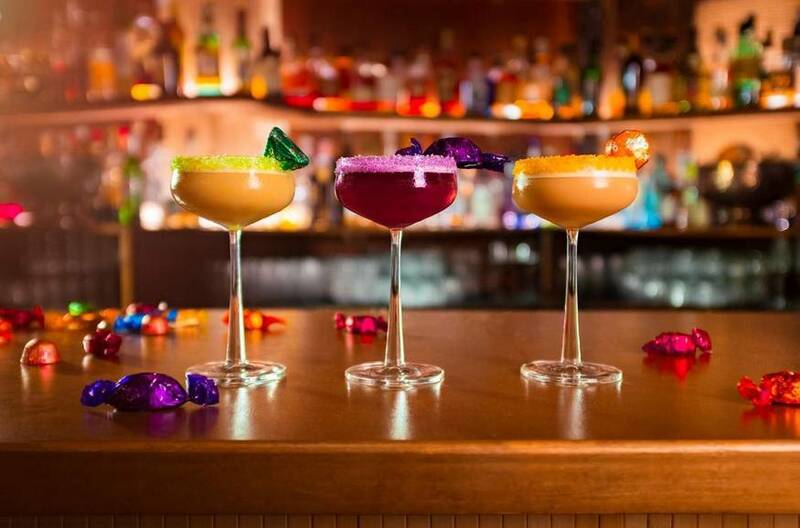 Chocolatey cocktails inspired by Quality Street are coming to a pop-up bar on New Oxford Street next weekend (7-8 December). Bar Humbug (geddit?) is the brainchild of Sainsbury's and award-winning mixologists Sweet & Chilli — who will put boozy twists on your favourite chocs. There's also a gift wrapping masterclass, and you can learn how to craft the perfect cheese platter to wow your guests this Christmas. Sainsbury's Christmas Cracker Pop-up is on 63-69 New Oxford Street, WC1A 1DG. Tickets for each workshop cost £10, and take place in selected time-slots on 7 and 8 December.